Best Door Hardware, Inc. has been providing high quality commercial grade hinges to South Dakota contractors, retailers, and facilities managers for the past 25 years. 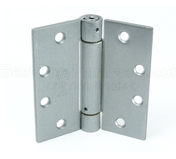 Hinge can be made with a wide range of materials i.e. 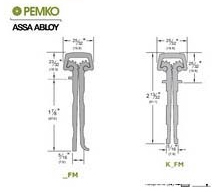 Aluminum, Stainless Steel, so if you don't see a hinge that your project requires in South Dakota, please contact us and we will find it for you at the best price.